Natural disasters are frightening and horrific enough. We risk losing our homes, our possessions and what we deem as “normal” life. The thought of losing family members is additionally scary. You wouldn't even consider leaving a family member behind in your home as you evacuated and the same should go for your beloved furry family members. Fortunately, the safety of your pet (and yourself) can be ensured if you plan ahead. 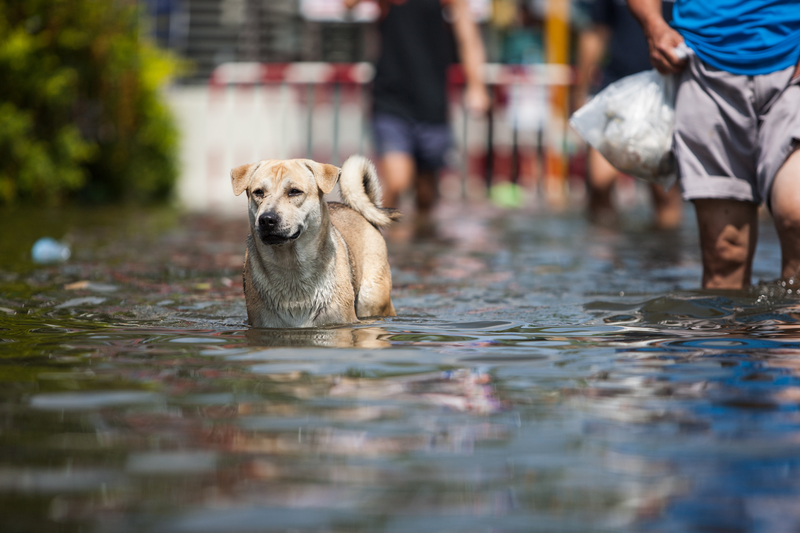 Hurricanes and other disasters can be somewhat predictable so at the first sign of a threat, you should be ready to go with your pets in tow. There are plenty of options for getting them through a natural disaster and one of them is not leaving them behind. They need a survival plan, too! Keep reading to see the pet disaster safety checklist you should use when prepping for an evacuation!